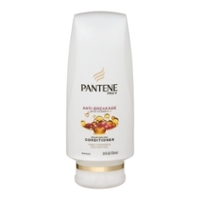 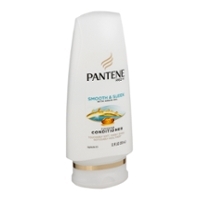 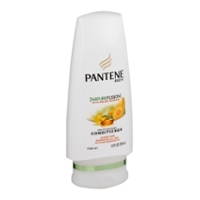 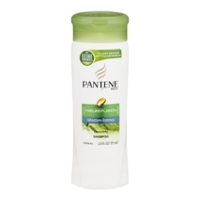 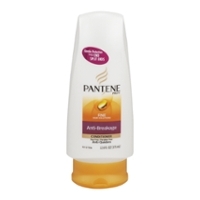 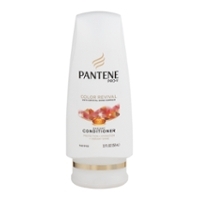 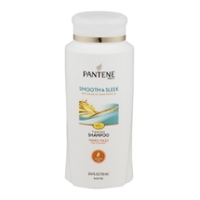 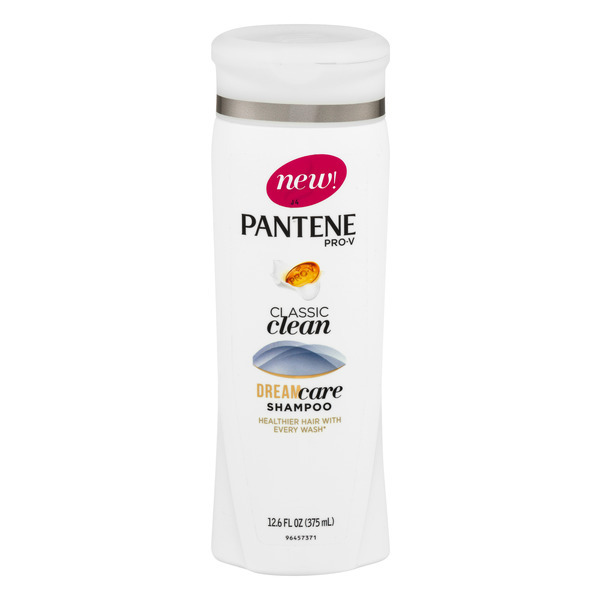 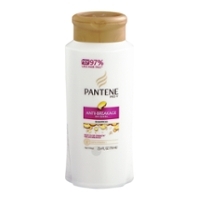 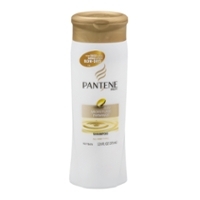 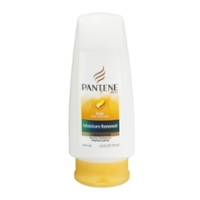 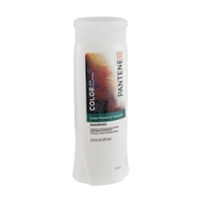 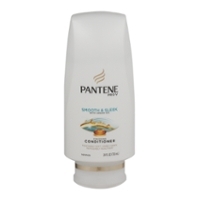 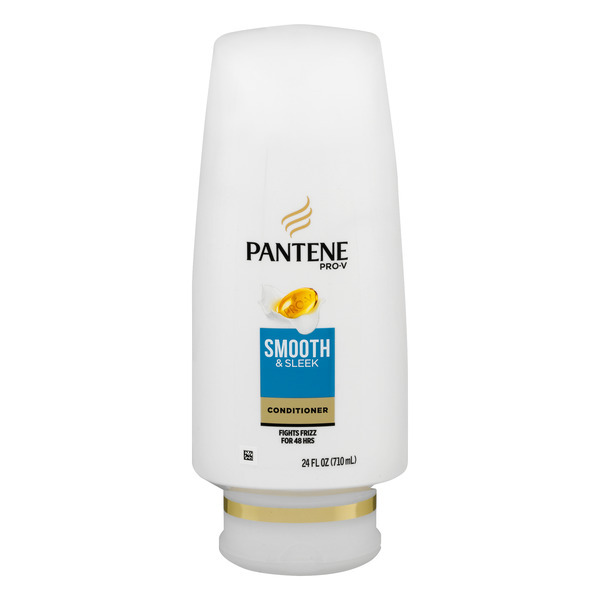 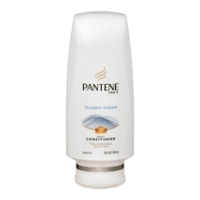 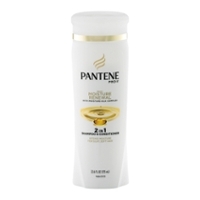 Pantene Shampoo And Conditioner. 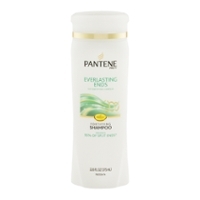 Hair Care Exquisite! 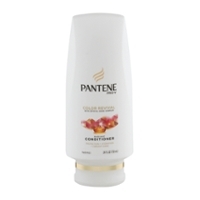 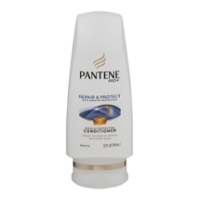 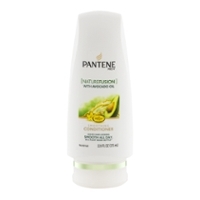 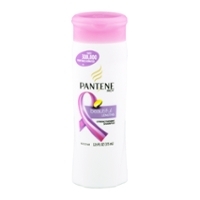 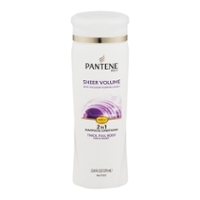 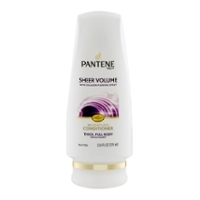 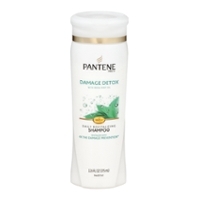 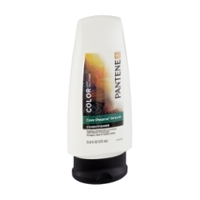 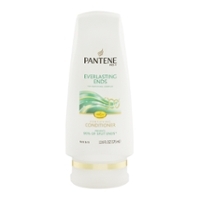 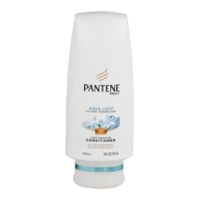 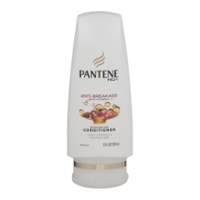 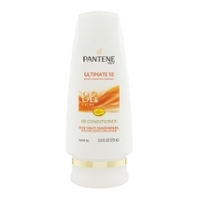 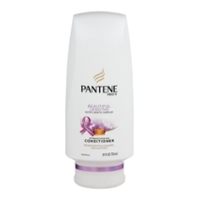 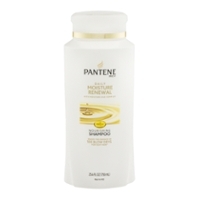 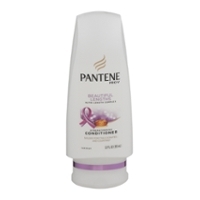 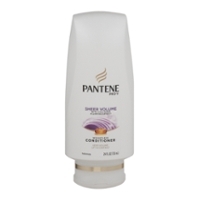 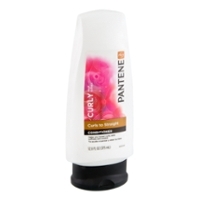 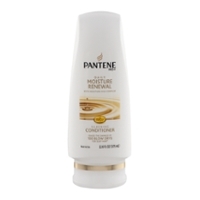 Pantene shampoo and it's counterpart, conditioner, really edifies a head of hair! 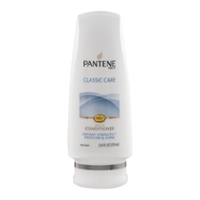 Everybody loves a good shampoo with a quality product. 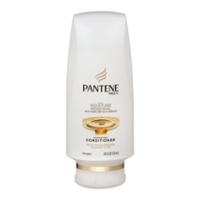 That's Pantene! 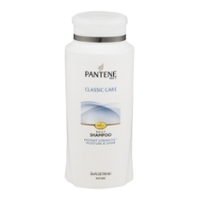 Look and feel your best with one of the most popular soaps on the market today.